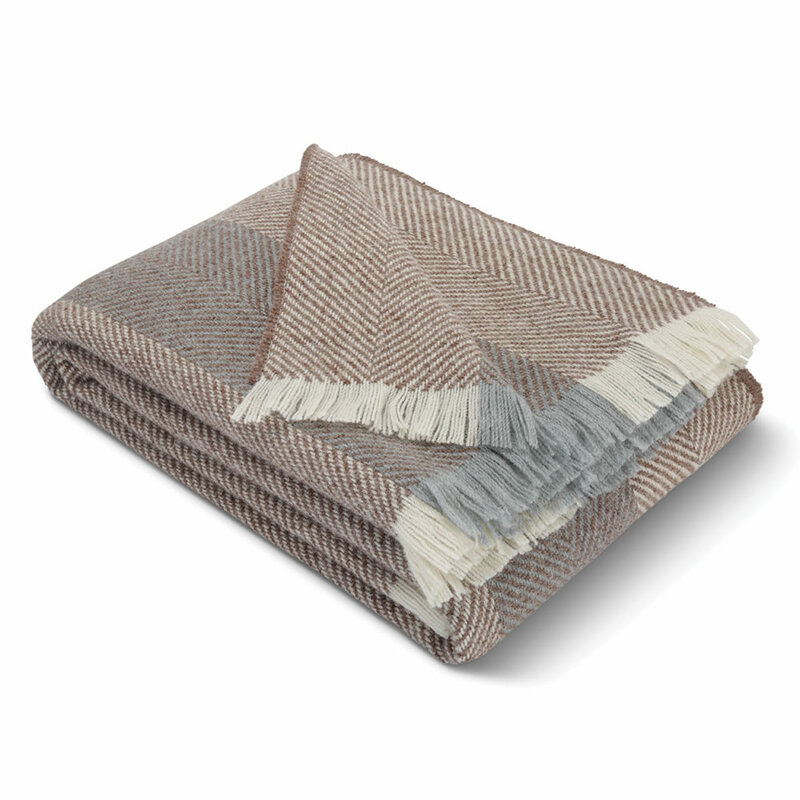 Only available from Hammacher Schlemmer, this is the pure Irish lambswool throw handcrafted in County Kilkenny using traditional natural fiber processes that date back to the 13th century. 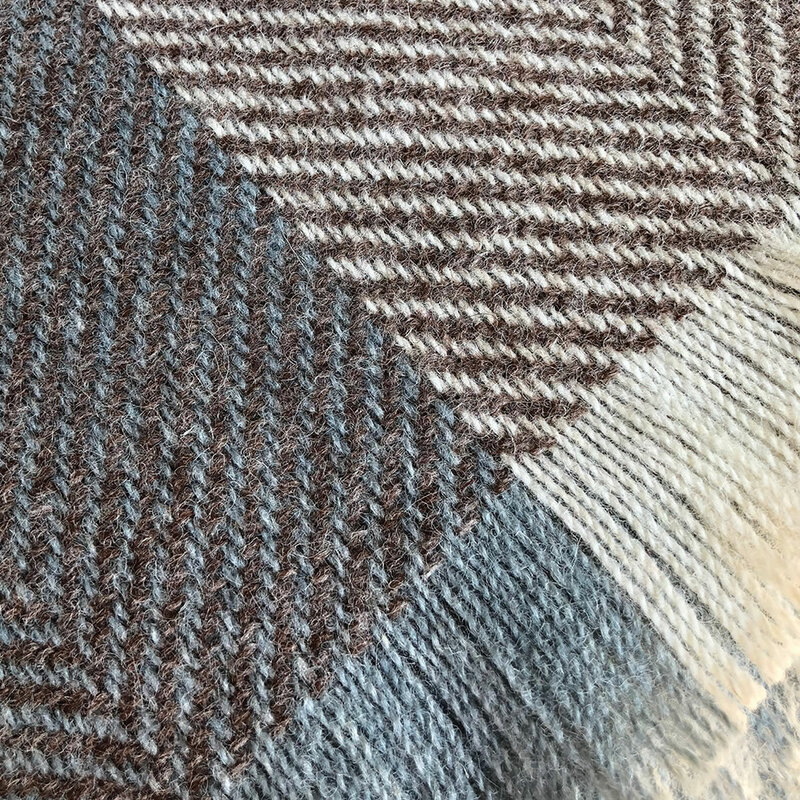 The region has been renowned for wool textiles since Cistercian monks built a mill in 1204 near the banks of the River Duiske. 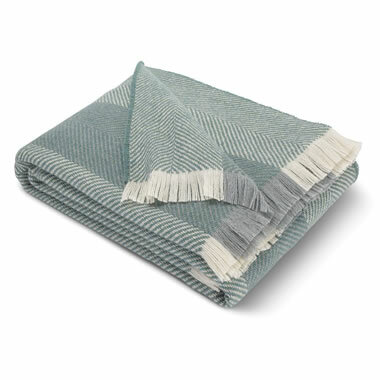 Sourced from adult Galway sheep and lambswool raised by local Irish farmers, the 100% wool is carded and spun to produce fibers that are prized for their warmth, breathability, and exceptional quality. 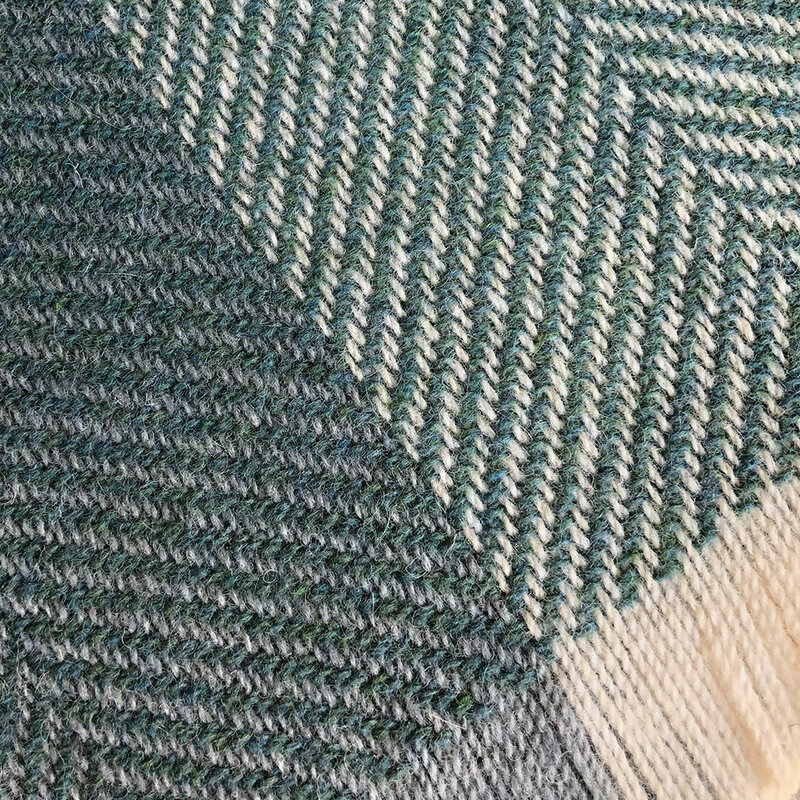 Water drawn from the River Duiske contributes to the throw’s distinctive color and exceptionally soft texture. Dry clean. Brown or Sage. 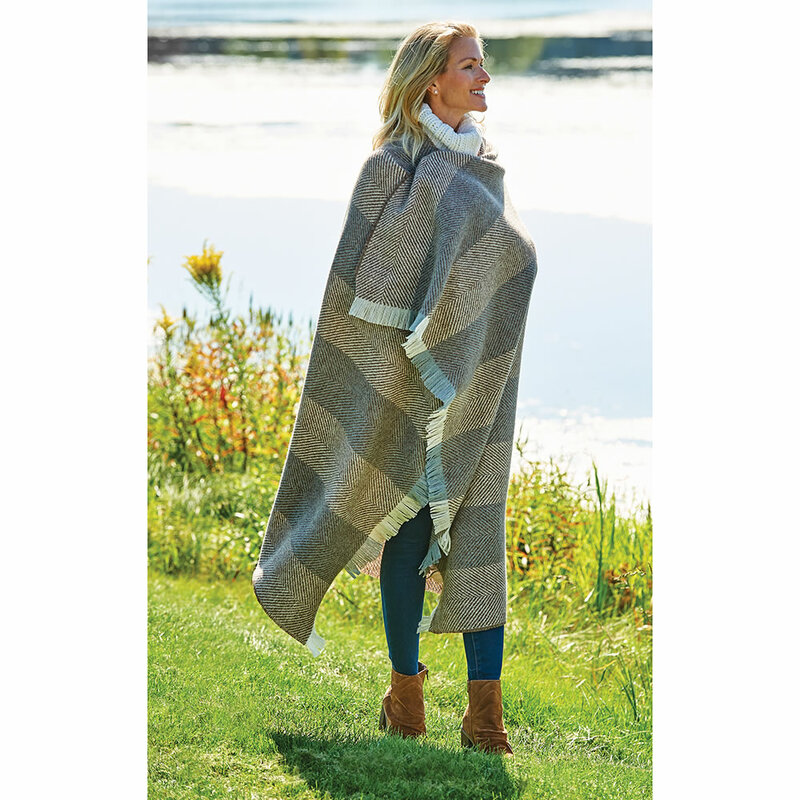 72" L x 54" W.
The Genuine Kilkenny Throw comes with The Hammacher Schlemmer Lifetime Guarantee. Items that we sell are guaranteed for their normal life under standard non-commercial use.